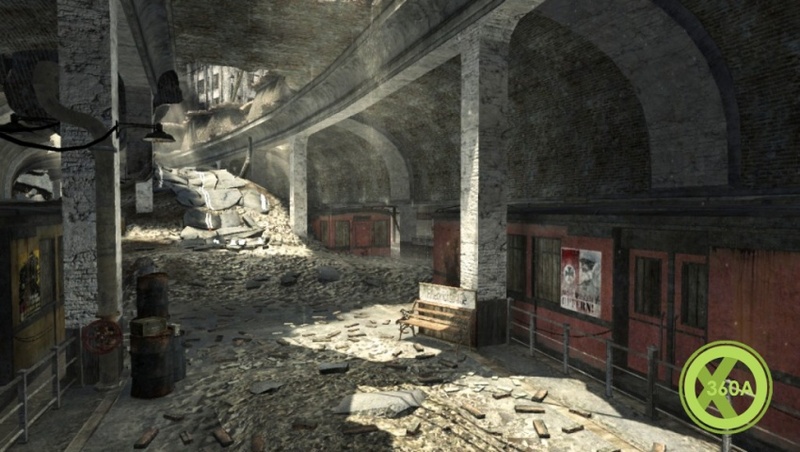 New Map Pack Out Today! 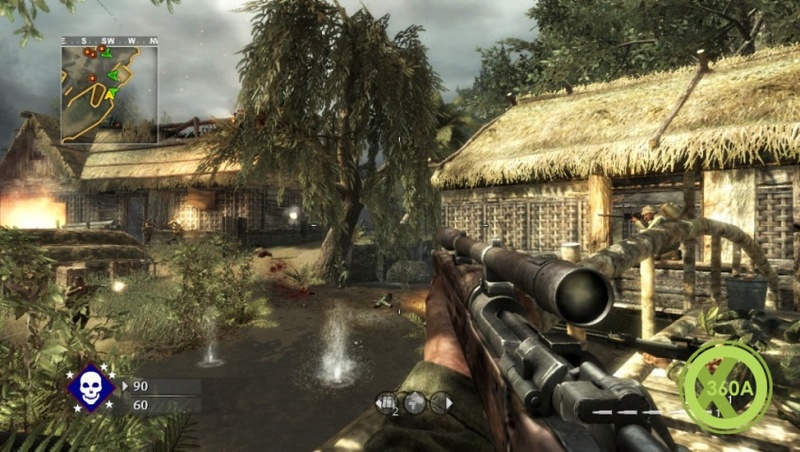 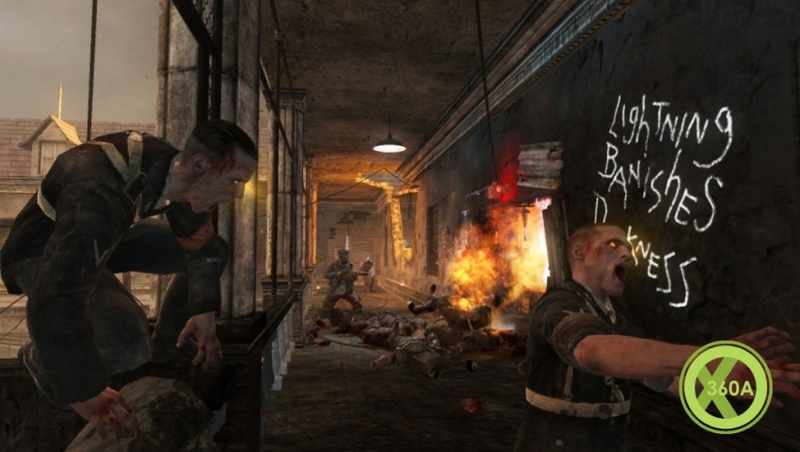 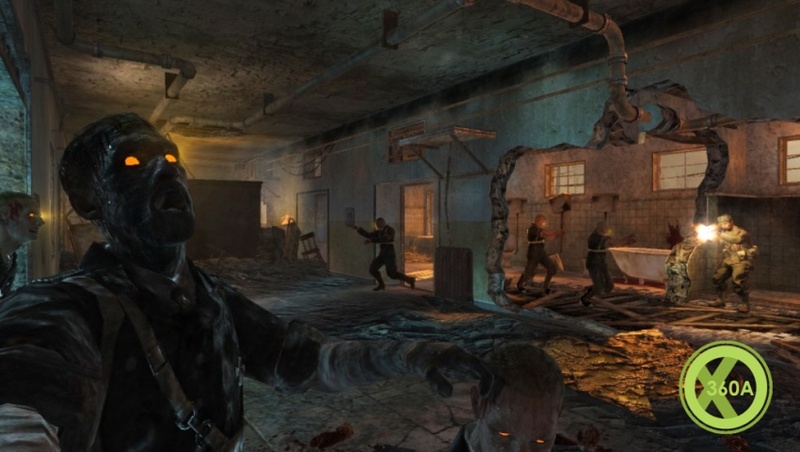 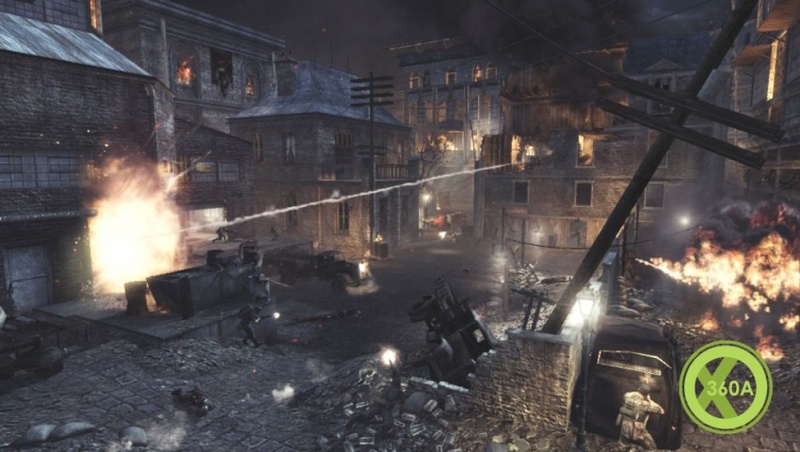 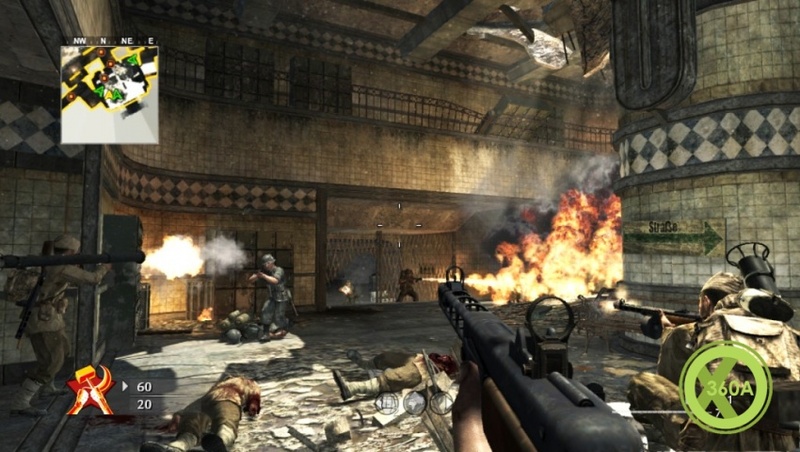 Call of Duty: WaW will have its first map pack out today! 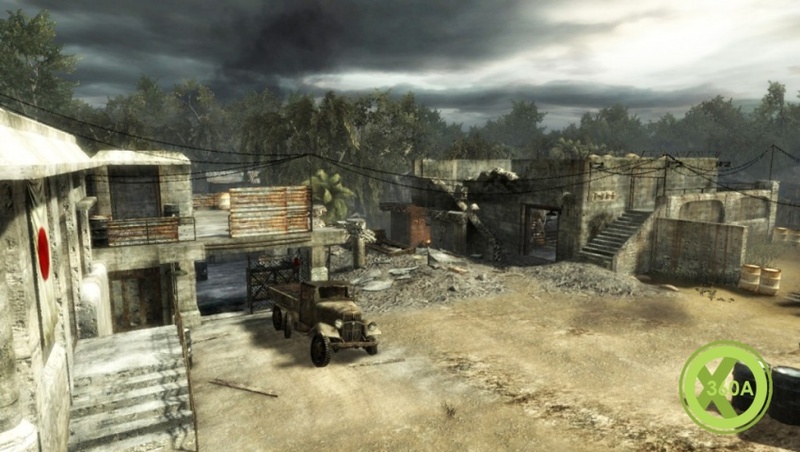 Consisting of 3 multiplayer maps and 1 Nazi Zombie map. 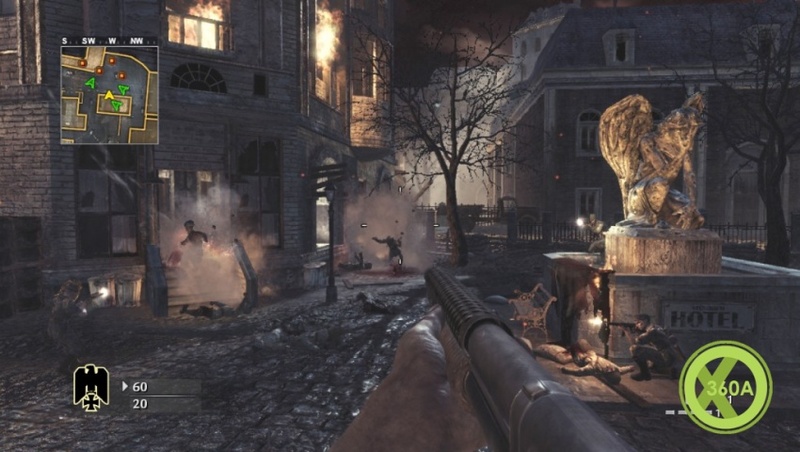 All released today, March 19th!